The most successful Civilization City Building Games! 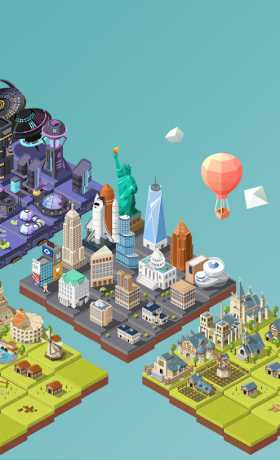 Merge the same blocks to build great Civilizations! With a simple slide you can go through the history and experience great historical moments. 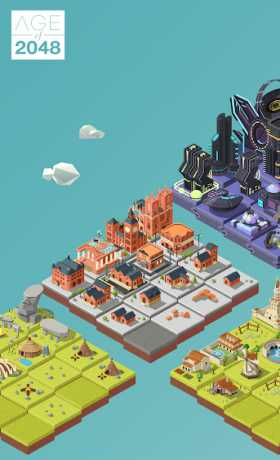 Experience a new feeling while building a city through different eras in the puzzle game Age of 2048. * Build a Wonder to develop your Civilization! * Travel through multiple Civilizations from the Stone Age to the Space age!! * Use Magic Wand to evolve your buildings. * Cleaner item wipes out low level buildings to spare more space for you! * The destiny of your civilization is in your hands. Write your own history. * Compete against players from all over the world. Get high scores and build the best civilization possible! 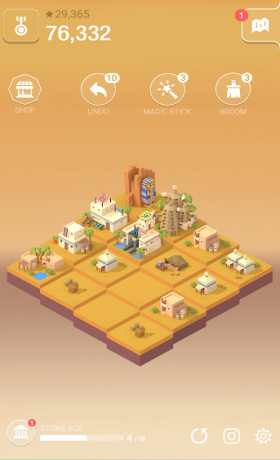 Become a city builder and bring your civilization through eras in the puzzle game Age of 2048.